Headphones for drummers have come a long way in a short time. 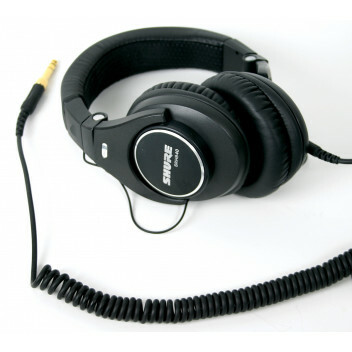 Thanks to improvements in Sound quality and noise cancellation technology, drummers can find a range of headphones and earbuds to suit their drumming and listening needs. We reviewed several best headphones for drummers, and here are some of the best. 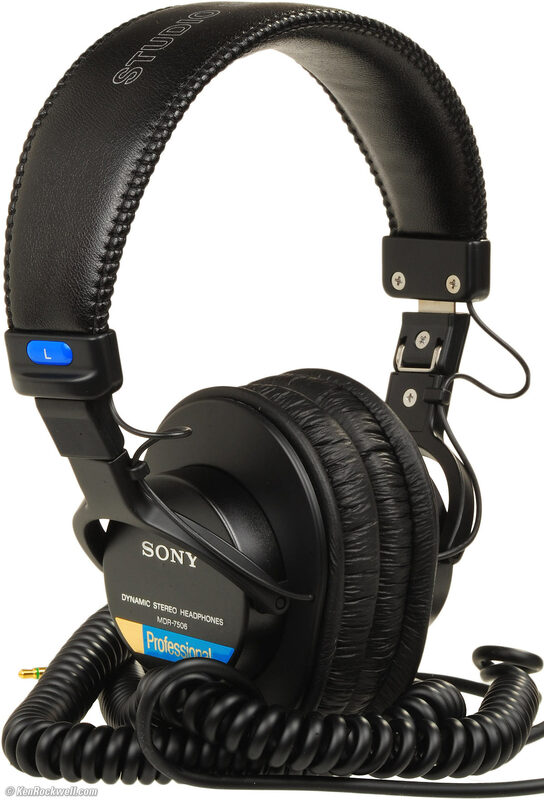 In 1991, Sony introduced the MDR-7506 headphones, which were marketed to audio professionals. the MDR series is one of the most diverse sony series when it comes to the number of products in the series. The one we are looking at today is over-ears headphones, that are pretty good when it comes to providing a balanced sound quality & and excellent clarity. Now the good thing is that theses foldable headphones feature a rugged construction, a secure, highly effective closed-ear design. Another good thing about this pair of headphones the MDR-7506 feature a closed-ear design, which provides both comfort and outstanding reduction of external noises. Comfort is only enhanced by the generous headband padding. In the early 80s, beyerdynamic achieved a real milestone in the history of audio technology. 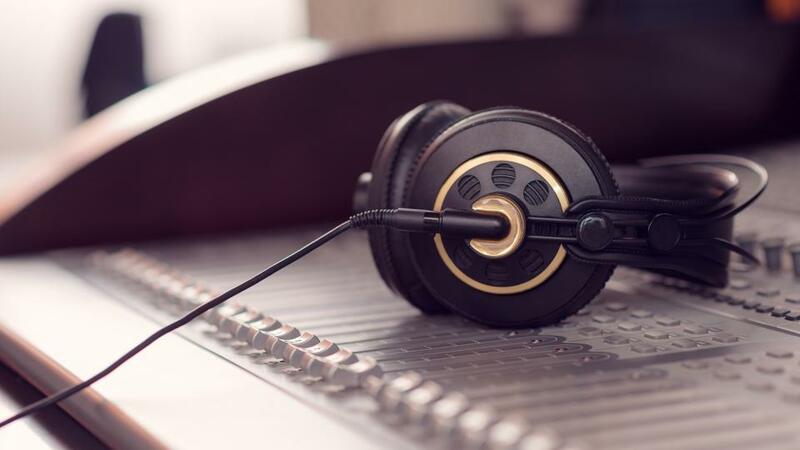 The company’s new headphone series with the models DT 770 PRO, DT 880 PRO and DT 990 PRO opened up previously unimaginable possibilities and won the approval of experts in the field. 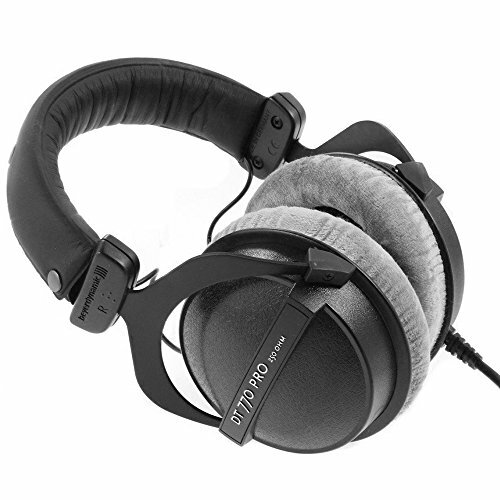 The headphones we are looking at today are known as the Beyerdynamic DT-770,these headphones are basically made for drummers,with extreme isolation against ambient noise.The DT-770 features a 10 feet cable on a single side and it gives you the ability to regulate the sounds. Speaking of performance, the DT-770 perform as expected, and in case you’re wondering what we are talking about here, we basically mean that the sound is really, really good.these headphones support diffuse-field systems “Bass reflex” technology for improved bass response. “Bass reflex” technology for improved bass response. Bulky. Some reviewers complained that they are a bit too bulky, especially for on the go situations. Others wore them out anyways. In 2009 Shure added a new product category to its product portfolio: the SRH Headphone series marks Shure’s entry into the headphone market. The Shure SRH840 are over-ears headphones offers comfortable fit, adjustable headband, detachable cable, closed-back, circumaural design for superior isolation in noisy environments, and comes with SRH840, threaded 1/4″ gold-plated adapter, carrying bag, replacement ear pads, and user guide.They’re not comparable to the higher-end models in terms of quality but they get the job done. Strong like bull They can take quite a bit of abuse. As you can tell, we are heading close to the ending of this list with just one more product left to review. 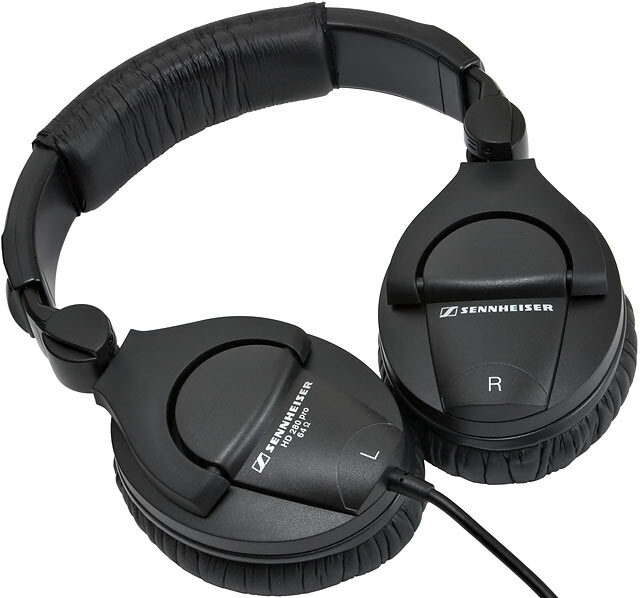 Now the good thing about Sennheiser’s HD series is that the series is known to create some really, really good headphones that a lot of people are often inclined towards. Moving on, the earphones are pretty comfortable to wear even for a longer time, so you won’t be having any issues with the comfort level. At this point, it’s pretty safe to say that Sony has done a wonderful job in creating the MDRXB50BS; they are comfortable,optimized for studio recording and critical listening, they sound amazing, and they have one of the best flexible headphones we have seen. If you’re looking for something that is very sound-insulating and delivers a detailed, rich and warm listening experience look no further. Uncomfortable after a using for hours. The cons are nothing compared to how good these headphones are. Etymotic HF5 is the ‘fifth’ generation of audiophile in-ear headphone technology from Etymotic Research. We’re finally on the lasts product in on our list, and this time, we are looking at the Etymotic Research HF5; for those who don’t know, Etymotic happens to be one of the best companies when it comes to noise isolation products, and their Etymotic Research HF5 is not a different story, as it is easily one of best Portable in-ear headphones for drummers in the market. Why are they so good? Let’s find out, shall we? Now the good thing here is that Etymotic has decided to follow a rather simple suit instead of being all out fancy with the HF5; which means that your in-ear headphones look simple, but at the same time, are quite a performer. Etymotic’s earphones have the highest noise isolation of all in-ear earphones, as measured by an independent laboratory accredited by the National Institute of Standards and Technology. The box also contains some assorted ear tips, filter removal tool and replacement filters, carrying pouch. Best Noise Isolation 35 dB – 42 dB level. 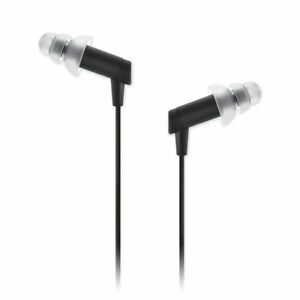 The Etymotic hf5 earphones may not be comfortable for all users, and they don’t include a wide variety of sleeves. Not the best option for hip-hop lovers. If you prefer in ear headphones,the Etymotic hf5 earphones are an excellent option for those who want the highest level of sound isolation without sacrificing sound quality, portability, or style. We have added headphones from a variety of price ranges so that you can find something that will be suitable for your budget and your requirements.these over-the-head and in-ear headphones are some of the best that you may come across in the market for drummers.